How to get https for all the websites we visit - Blogger I.Q. Here’s a trick that will help us to get on to https for any and every website that we want to visit. For readers, who wonder what this is, it’s nothing but a secure way of visiting websites. The ‘s’ in https stands for ‘security’ or ‘Secure’. This tool is an extension to major browsers available today that encrypts the communications with many major websites, thus making our browsing experience easy and more secure. 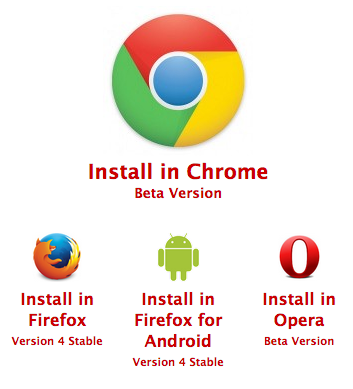 This extension is available for Google Chrome, Firefox, Opera, Firefox for Android. For the tech geeks, there is good news. Developers interested to develop this utility further are welcome to their Github’s page. You may also like: How does my blog look in all major browsers worldwide.